Dr. Luis Manuel Tumialán is a leading back pain and spinal cord surgeon serving patients in the greater Scottsdale area. He offers advanced surgical treatment with a focus on restoring total wellness. Minimally invasive spine procedures lead to faster recovery times and better results, which is why we always consider these approaches when non-invasive therapies prove ineffective. With that in mind, let's take a look at transpsoas lumbar interbody fusion, which is also known as direct lateral interbody fusion (DLIF) and extreme lateral interbody fusion (XLIF). 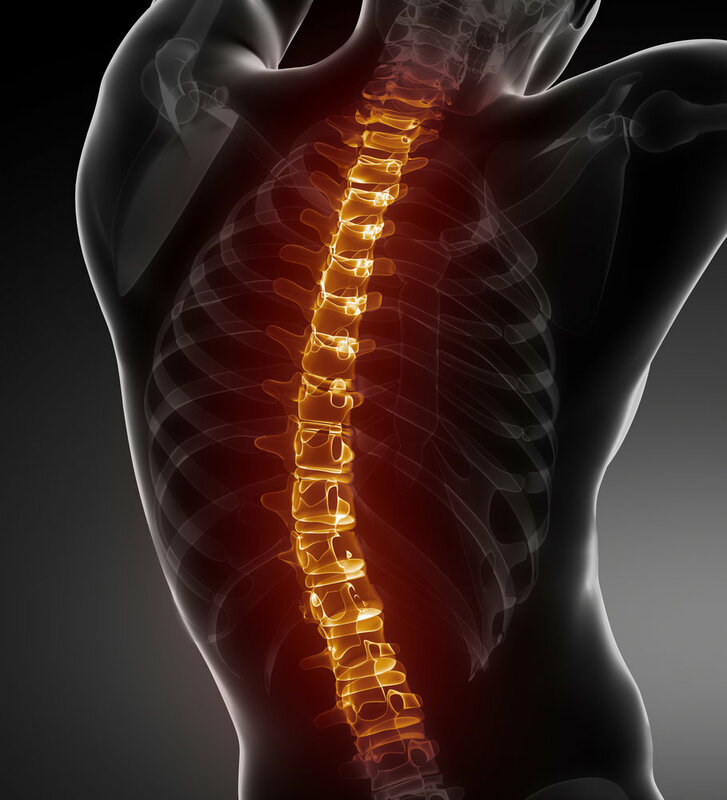 When a person suffers from a serious injury, deformity, or degenerative disease of the lumbar region of the spine, that can result in serious issues with well-being and mobility. Not only do these patients experience serious back pain and often a limited ability to turn their body, they also tend to experience weakness in the legs and lower extremities. Lumbar fusion surgery is ideal for restoring stability to the lumbar region and strength to the lower body in the process. It's ideal for people who have not been able to find proper relief through non-surgical spine procedures. Anterior fusion is done through the front portion of the spine and posterior fusion is done through the back of the spine. Transpsoas lumbar fusion is performed by approaching the side of the spine. An incision is made on the patient's right or left side, with probes used to access the spine. This allows surgeons to avoid damaging the various muscle groups of the back. About Direct Lateral Interbody Fusion (DLIF)As noted above, direct lateral interbody fusion (DLIF) is performed in order to address issues with spinal weakness that occur as a result of injury or degenerative disease. When exercise, pain relievers, and physical therapy have proven unable to restore wellness, this surgical method is the best option to consider. After being placed under general anesthetic, a patient is placed on his or her side. The ideal side to perform the surgery will be determined during the consultation process. Two small incisions are made in order for the surgeon to insert a probe, dilation tubes, and a retraction device to perform the procedure. Working through these small incisions, the surgeon is able to remove the damaged spinal disc and place a bone graft in place. Since direct lateral interbody fusion (DLIF) is minimally invasive, the procedure's recovery time and overall healing experience is much shorter and less severe than major surgeries, particularly open back surgery. Patients will typically have an overnight stay at the hospital after their surgery is performed in order to properly monitor the recovery process. It's not uncommon for patients to be walking again the same day after surgery, though they will be asked to go easy on physical activities as part of the healing process. Since it is a spinal cord surgery, healing from this procedure will take roughly six weeks to complete. During your consultation, you'll receive a full list of do's and don'ts when it comes to activities after your surgery. Contact Dr. Luis Manuel TumialánTo learn more about various options for addressing serious back health issues, we encourage you to contact our advanced spine surgery center today. Dr. Luis Manuel Tumialán looks forward to your visit and discussing the best treatment options for you and your needs.